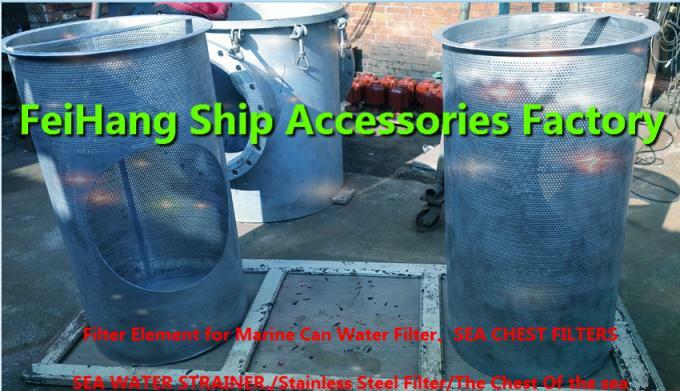 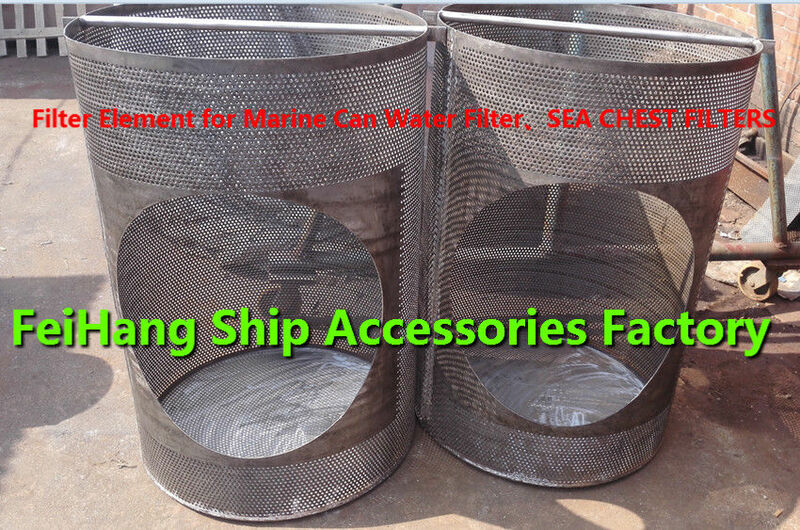 The filter separation of solid particles, liquid mud, or different saltwater / freshwater and sand particle separation, can protect the normal operation of the filter device, when the fluid enters the filter filter of a certain size after the impurities are blocked, and the flow through the filter clean out. 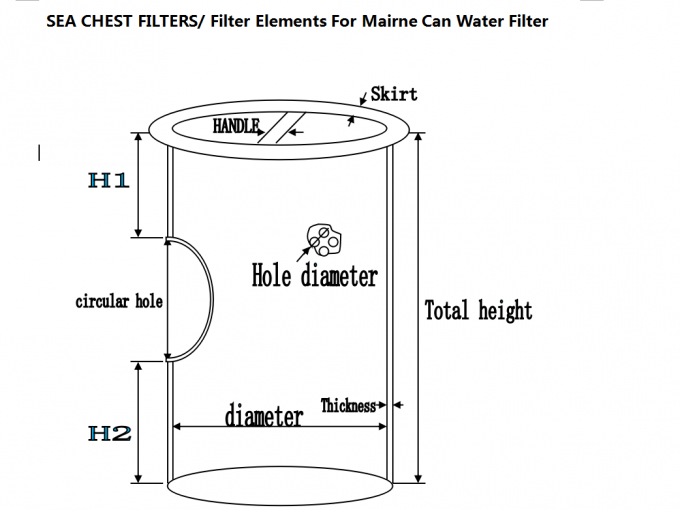 The liquid filter element causes the liquid (including oil, water, etc.) 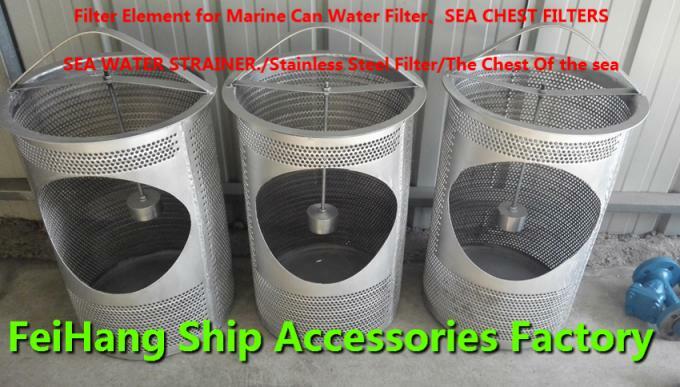 to make the polluted liquid to be purified to the state of production and life, which is to make the liquid to a certain degree of cleanliness. 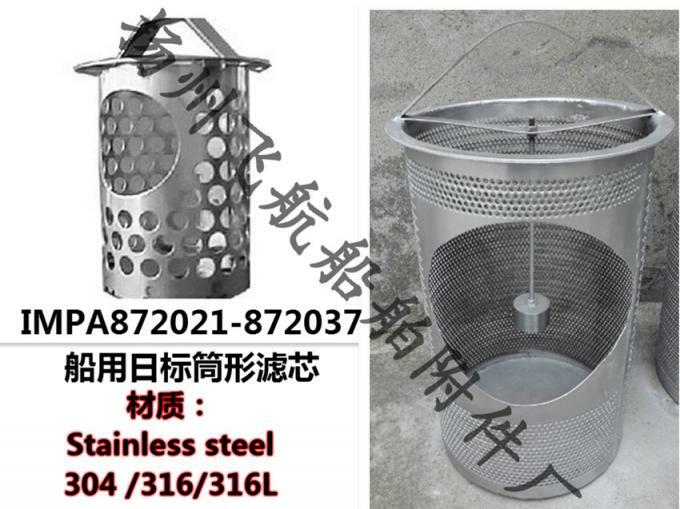 1, if it is based on the IMPA material to choose, the direct note number. 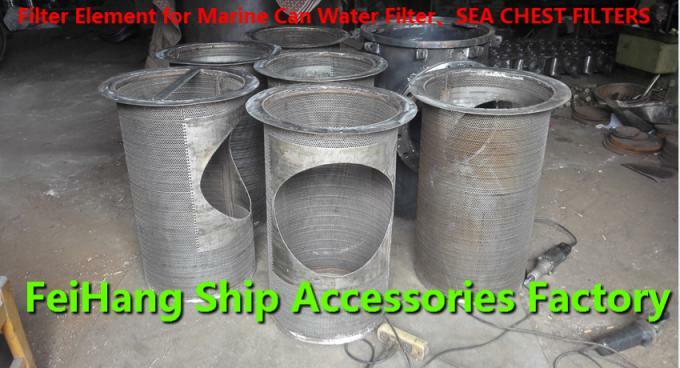 Two:Argon arc welding is used in the filter cylinder body.